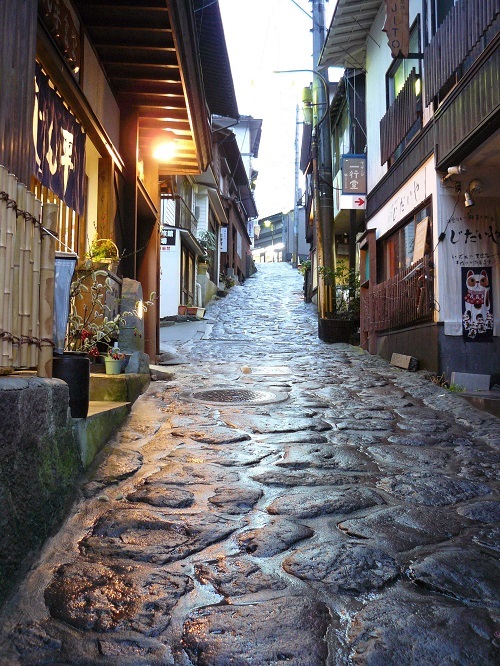 To the west of Beppu is another famous hot spring resort - Yufuin Onsen. 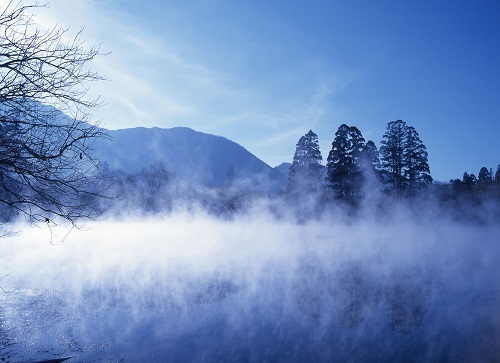 Known as the "town of morning mist," Yufuin is a mountain village home to a hot spring whose source is found at the foot of Mt. Yufu. 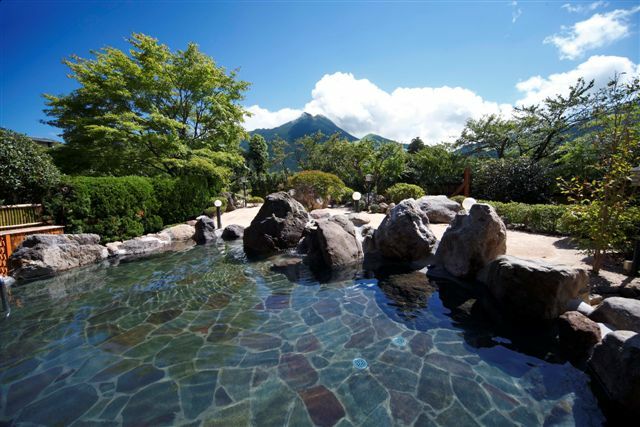 There are 12 public hot spring baths as well as the famous Shitanyu hot spring which is located on the shore of Lake Kinrinko. 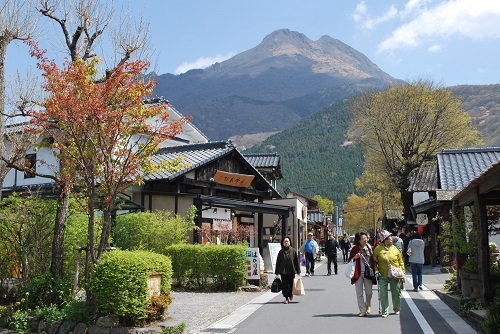 For more information about Yufuin please see our travel content partner Japan-Guide. Welcome to Hotaru. 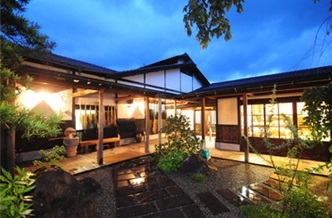 This is a Traditional Ryokan. located in the natural beauty that is Yufuin. 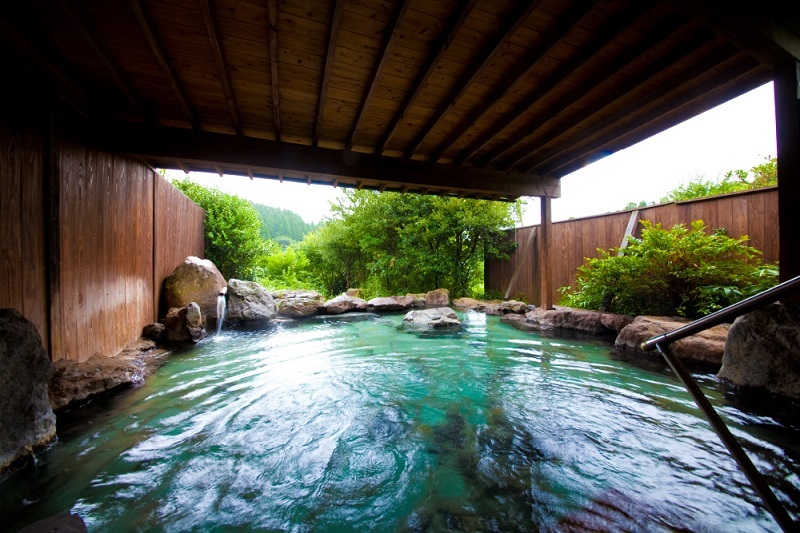 The hot spring baths are known to help your skin and are the best way to relax after a long day of sightseeing. For dinner you will enjoy fresh seafood, fish, Higo beef and locally grown organic vegetables. Welcome to Yufuin Gettouan. 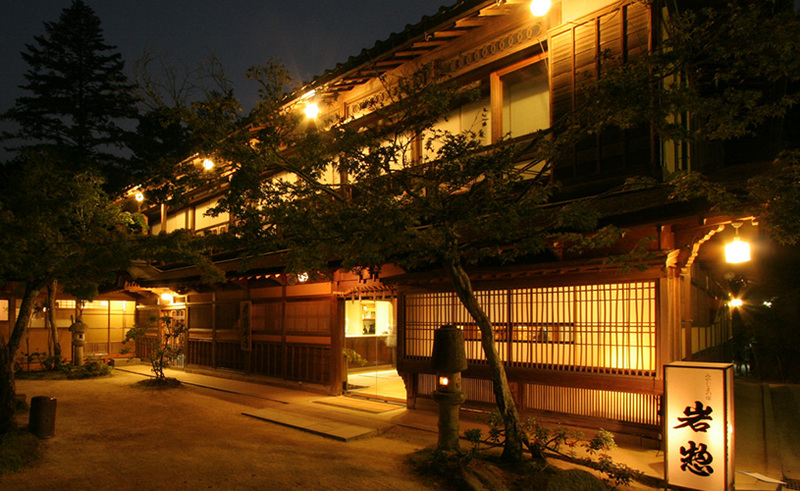 This ryokan was established in 2002. 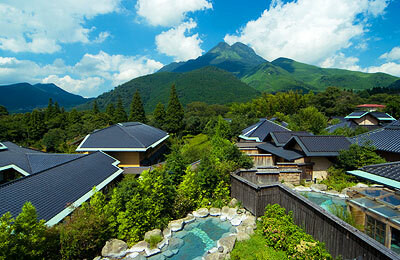 Please feel and enjoy the nature in its pure Japanese facilities on a site of over 20,000 square meter in the mountains surrounding Mount Yufu. Yufuin Gettouan serves original Kaiseki cuisine prepared mainly with the vegetable coming directly from the local farmers and Bungo beef. Welcome to Baien. Come and discover an another world hidden in the nature of its grand garden. Baien has a "Kurogane suigen source" and "Baba suigen source" in the garden and they make streams and a marsh. There is also an ume or plum garden. Baien has 26 guest's rooms. Welcome to Yufuin Sansuikan. Yufuin Sansuikan is located in the central part of the Yufuin Basin. Yufuin Sansuikan has its own local beer factory and bakery in the premises. its Japanese restaurant "Yufu no Sato" is popular. You can enjoy Japanese Kaiseki cuisine of carefully-selected ingredients prepared by the master chef. Yufuin Sansuikan's hot spring bath "Yufu no Yu" was renewed in August 2007. Welcome to Yagura. 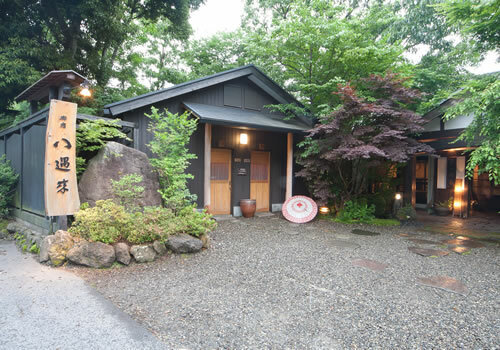 It is a pure Japanese ryokan on the heights of Yufuin. Most of the guest rooms have outdoor baths and superb view. A large bath was newly established in August 2006.